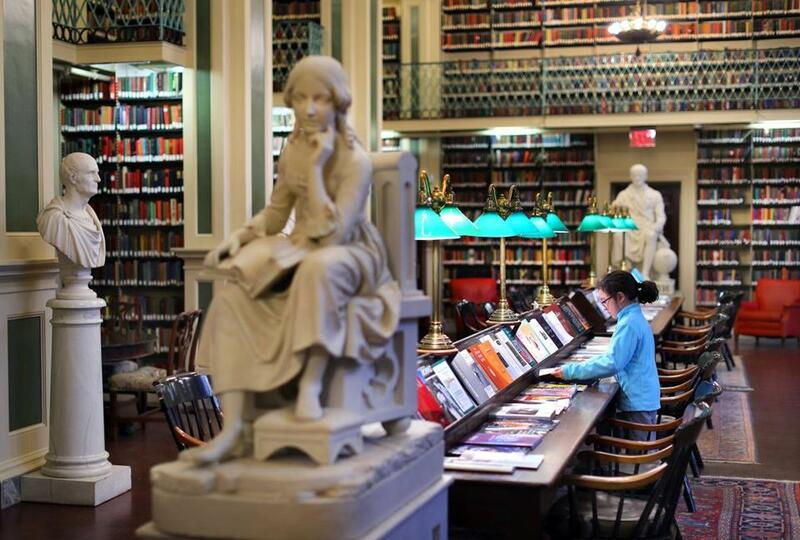 The second floor Long Room at the Boston Athenaeum. 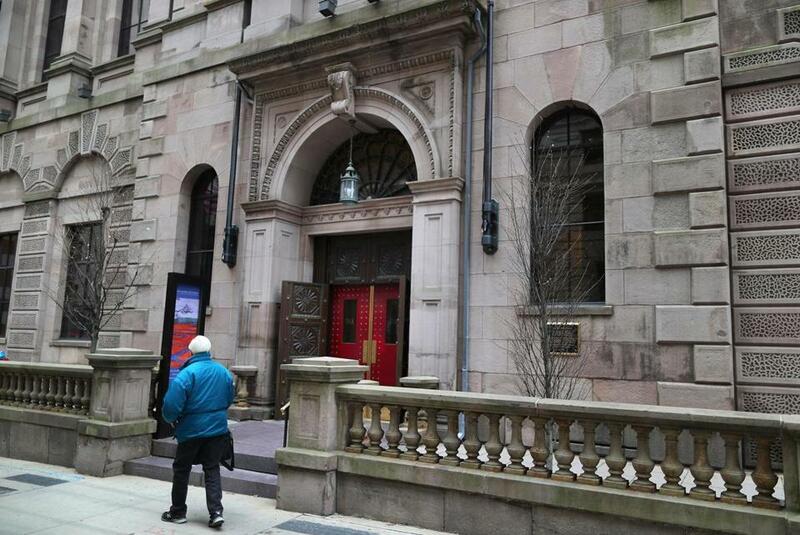 Strife has erupted at the Boston Athenaeum, a venerable redoubt of Brahmin culture better known for afternoon teas and Beacon Hill reserve than for workplace clashes that spill into the public realm. Even as the private library has courted younger members and improved fund-raising, it has been rocked by internal divisions and widespread staff departures: Nearly half of the Athenaeum’s roughly 55 employees have departed in the past 3½ years — a striking turn at an institution where tenure is often measured by the decade. In more than a dozen interviews, current and former employees, board members, and longtime supporters of the Athenaeum described an institution in turmoil, as director Elizabeth Barker seeks to modernize the tradition-bound library she’s led since October 2014 while being accused of disregarding its essential character and expert staff. Current and former senior staff describe a “hostile” and “ruthless” administration that undermined their expertise. Beloved colleagues have been fired on the spot and marched out of the building. Others have retired in disgust, giving little or no notice. Meanwhile, major donors — upset with the library’s fractured morale, its changed mission statement, and fears that its special collections may move off-site — are withholding financial support to register their disapproval. One board member has resigned in protest, going so far as to rescind most of a promised endowment gift of $2 million. The tumult is extraordinary at the Athenaeum, an elegant private library on Beacon Street whose five galleried floors house a valuable collection of more than 750,000 objects, including paintings by John Singer Sargent, a first edition folio of Audubon’s “The Birds of America,” and sections of the personal library of George Washington, among other rarities. The difficulties came to a head during a recent six-week span, when all three of the Athenaeum’s senior curators — Catharina Slautterback, Stanley Ellis Cushing, and David Dearinger — left the library, telling the Globe their departures were directly tied to Barker and the unpleasant workplace they say she has fostered. John Reed, president of the Athenaeum’s board, said he took Dearinger’s letter at “face value” and discussed the matter with Barker, in whom he expressed confidence. Reed added that to the best of his knowledge the Athenaeum’s work environment is “quite okay,” but the board plans to survey staff to get a better sense of the situation. Barker pushed back on allegations that the Athenaeum had become a hostile workplace, expressing confidence in its future. When she arrived at the Athenaeum, Barker, who goes by “Lizzie,” was widely seen as a breath of fresh air, an energetic director with a mandate to bring the 210-year-old institution more in line with the city’s contemporary cultural community. Barker has a doctorate in art history and previously ran the Mead Art Museum at Amherst College, where she increased the museum’s endowment and raised its public profile, doubling its opening hours. By some measures, Barker, 47, has undeniably succeeded. 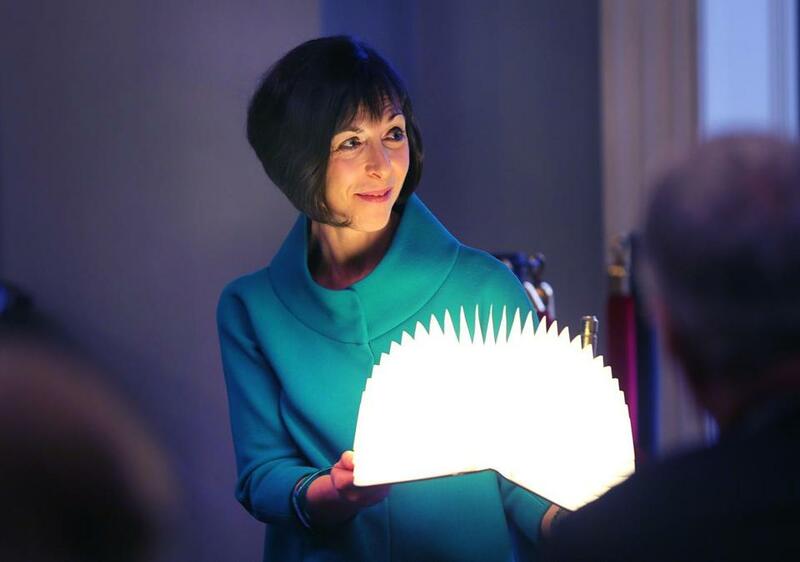 In 3½ years as director, she has dramatically increased the library’s range of programming, offering everything from expanded children’s events to pop-up discussions on timely issues and martini movie nights targeted at younger patrons. Barker provided figures showing that contributions, gifts, and grants are up roughly 28 percent to nearly $1.2 million, and the endowment has grown more than 6 percent to roughly $90 million, since fiscal 2013. Though memberships are down from a recent peak to around 4,500, she said member visits have increased nearly 35 percent since fiscal 2013. Elizabeth Barker, director of the Boston Athenaeum. Barker declined to discuss specific staffing issues, saying she was “surprised and disappointed” when Dearinger resigned. She said Slautterback gave “months of notice” and Cushing, who retired last December, announced his retirement 12 months in advance. In interviews, however, the curators described their departures in starker terms. Slautterback, who is using up vacation days before her employment formally ends in March, said she continues to do some work at the Athenaeum. Cushing, a 47-year veteran who was curator of rare books and manuscripts, said he’d planned to retire in a few years, but he moved the date up because of the difficult workplace climate. Cushing said that although he was treated well by Barker, he was often sidelined on major decisions. All three curators also cited the departures of longtime colleagues, including deputy director James Reid-Cunningham, facilities director Michael Pagliaro, and John Lannon, an associate director and curator of maps who was fired and escorted out of the building. Lannon called his own sudden firing after 40 years an “absolutely bizarre” experience. He said he was let go after a storage-room wall became damp from a rainstorm. The problem was well known and not an immediate threat, he said, but Barker was alarmed. Pagliaro said he resigned without giving notice last February after receiving a memo critical of his work. The library recently hired Georgetown University’s John Buchtel to fill Cushing’s position, which will be expanded to oversee the other special collections. Buchtel arrives in June. Meanwhile the Athenaeum’s three main curatorial departments remain leaderless. Barker said she was waiting for Buchtel to fill the positions. “He has really good experience at building teams, and it’s important that he be given the ability to spread his wings and build that team here,” said Barker. But the staffing turmoil has upset many longtime supporters, who also cite other problems. A statue of Adam and Eve inside the Henry Long Room at the Boston Athenaeum. Particularly troubling, they say, has been the Athenaeum’s approach in its search for additional space. In recent years it has looked at a variety of options, including housing the special collections, and perhaps even some curators, at a storage facility in Somerville, or occupying other satellite buildings around Boston, including one adjacent to the Athenaeum. The Somerville idea prompted an outraged e-mail from board member Anne Bromer, who resigned in protest. The notion of moving the special collections also rankled some of the Athenaeum’s proprietors, a group of about 1,000 shareholders. Both Barker and Reed stressed that storing the special collections in Somerville was just an idea under consideration. “It was never a plan,” said Barker. Reed said the changed mission statement does not reflect a broader shift in priorities, adding in a later interview that the board would “clarify” the statement. Nevertheless, the upheaval has caused several longtime patrons to withdraw financial support. Bromer, who along with her husband, David, promised a gift of $2 million in 2012 to endow the position of curator of rare books and manuscripts, has since rescinded the remainder of the pledge. Several proprietors said they will no longer contribute to the library’s annual fund. Trustee emeritus Alexander Altschuller said that while some donors were unhappy, he may donate portions of his own book collection when the time comes.